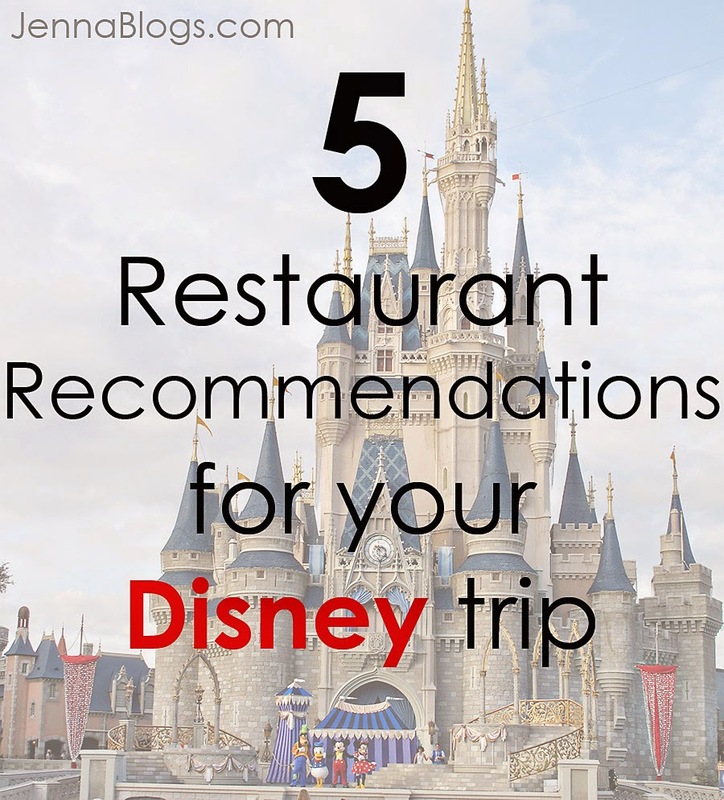 If you're planning your very first trip to Disney, you might be feeling really overwhelmed by your dining options. As a way to help you jump start your planning, I've listed 5 of my very favorite table service restaurants for you. All of these have been reviewed in detail over on Real Mom's Disney and I've linked those individual reviews for you, in case you want to see pictures of the food, restaurant and more details (including menus/prices on some). I highly recommend reading this post before making any reservations. 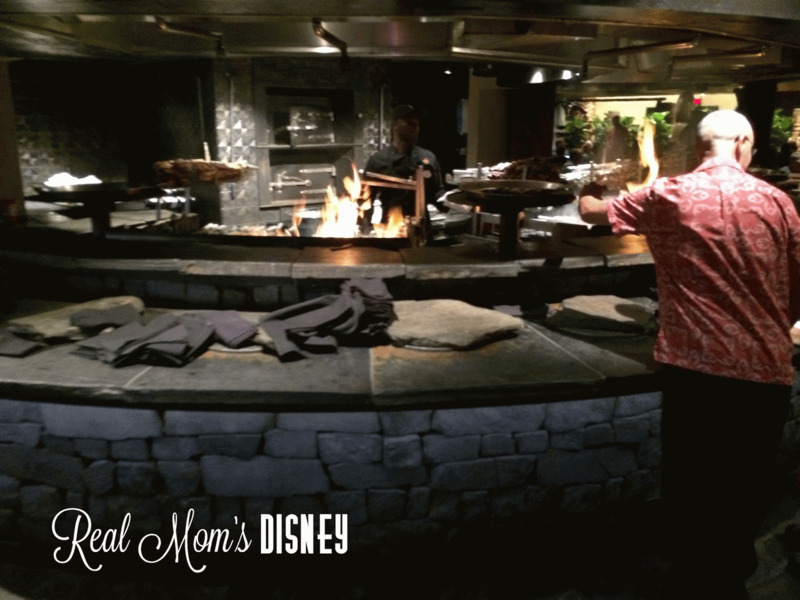 It explains everything you need to know about Disney dining reservations! I'm going to start with my favorite Disney restaurant for dinner, Be Our Guest. BOG is located inside of Magic Kingdom so you will need to have a park ticket to visit it. It's currently one of the hardest (if not the hardest) Disney dining reservation to get. The whole dining experience at BOG is just magical, and to top it off, the food was spectacular. If you're using the Disney dining plan, it will take 1 table service credit per person to eat here. 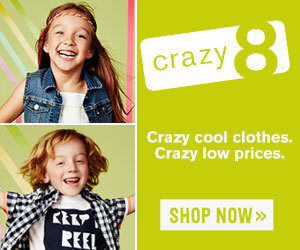 If you aren't on the dining plan, expect to pay up to $60 per adult entree. The food is French/American and you'll find things like New York strip and pork chops on the menu. Next up is another favorite, Cinderella's Royal Table. 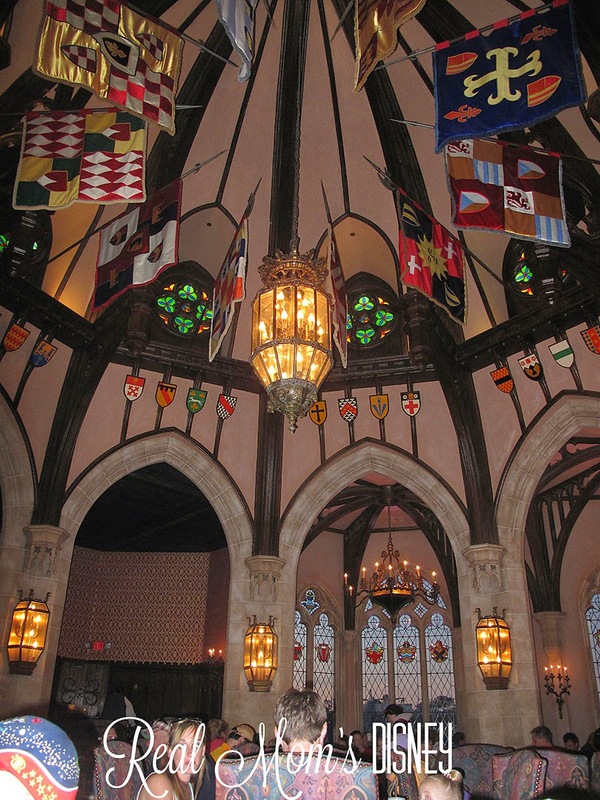 This restaurant is pretty unique, as it's located inside of Cinderella's castle at Magic Kingdom! Every nook and cranny is decorated exactly as you would think it should be. Your dinner includes a meet and greet with Cinderella herself before entering the dining room. You'll also get a printed picture of your family with her. Once inside the dining room (pictured above) you'll also meet Snow White, Aurora, Jasmine and Ariel. Dinner here is really good as well, though BOG holds strong as my number one pick. The menu is small and also includes steak and fish entrees. Note that if you are on the Disney dining plan that this restaurant will require TWO table service credits per person. This worked out for us because we had credits for the night we arrived (we got in late) so we just saved those to apply towards this dinner. 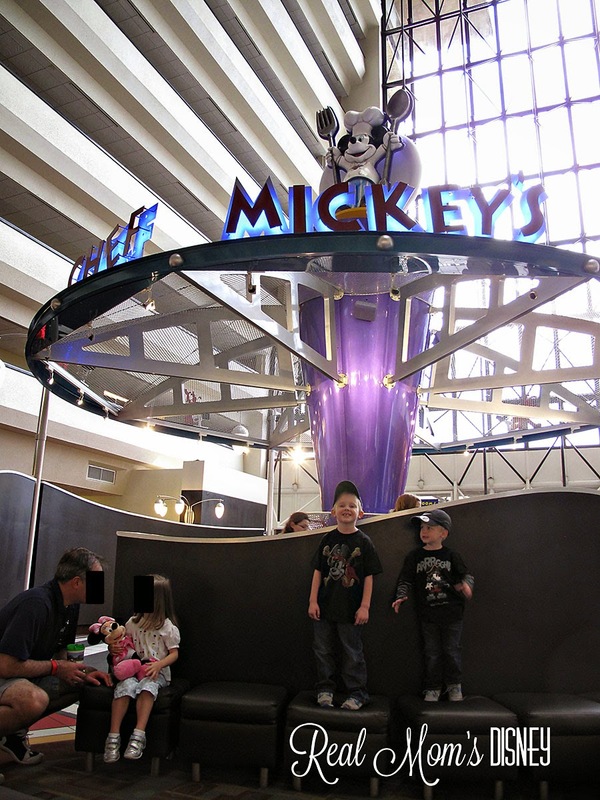 One of the quintessential Disney dining experiences is Chef Mickey's at Disney's Contemporary Resort. When I was a kid we went here for breakfast, and when we took our kids for the first time we visited again. It says something when nothing has changed in twenty years! Now I'm not going to lie...Chef Mickey isn't my favorite food, though a lot of people LOVE it. First, I'm not a huge breakfast fan. However, based on the fact that you get to meet Mickey, Minnie, Donald, Goofy and Pluto (they come to your table), this restaurant makes the cut. I would recommend breakfast over any other meal and it's one of those things you just have to do once! Next up is O'hana which is located at the Polynesian Resort. It's a Hawaiian/Polynesian type of restaurant where you'll be served without ordering, family style. First up you'll be given bread, wings and potstickers, followed by a new addition (as of my last visit in November 2014) of lettuce wraps, then meat, vegetables, noodles and finally, dessert. The potstickers are one of my very favorite foods at any Disney restaurant, and the coconut race for kids is a must do - my kids still talk about it! Last on today's list is T-REX, which you'll find at Downtown Disney. 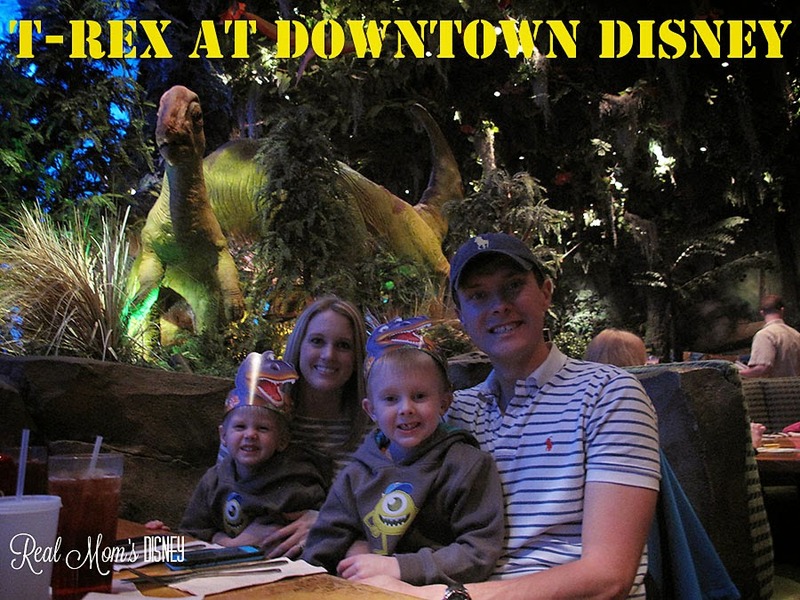 One great tip is that if you can't get an ARD on Disney's website, then call T-REX directly, because they also make their own reservations. In fact, that's how I got ours for our last trip. Disney was out of reservations, but when I called T-REX, they said I could pick any time I wanted and make a reservation. Perfect! The food is good but a bit expensive...it's much like a Rainforest Cafe (probably because it's owned by the same company). The atmosphere is great! We ate in the Ice Cavern (the hardest room to get into) on our last trip. During the meteor showers that take place throughout dinner, the ice cavern turns blue, red and purple. I hope that these suggestions help you out if you're planning on going to Disney! 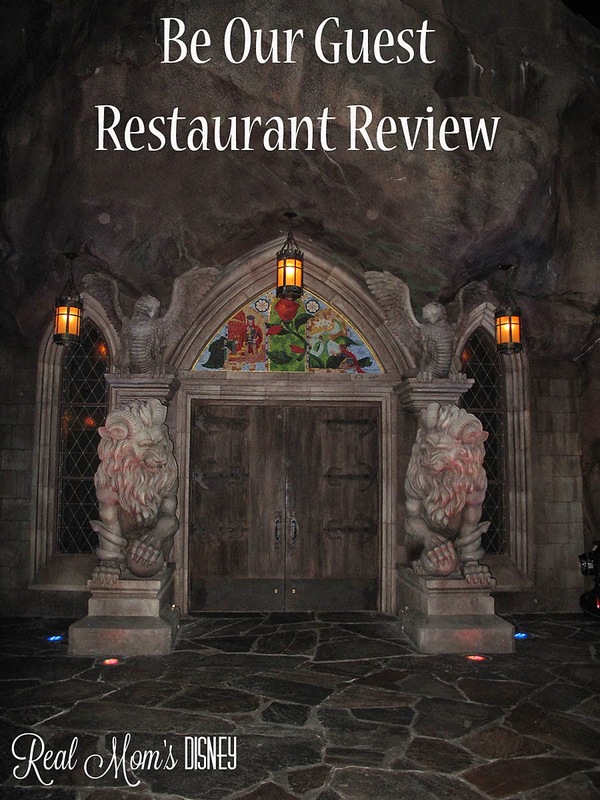 Be sure to check out all of the great restaurant reviews on Real Mom's Disney and if you have any questions, email us or leave a comment over on that page!